Let me first just state this before showing you the crafts I found that I like: Cinco de Mayo is NOT the Mexican Independence Day. The Mexican Independence day is September 16. Click here to view my worksheet about the history of Cinco de Mayo. 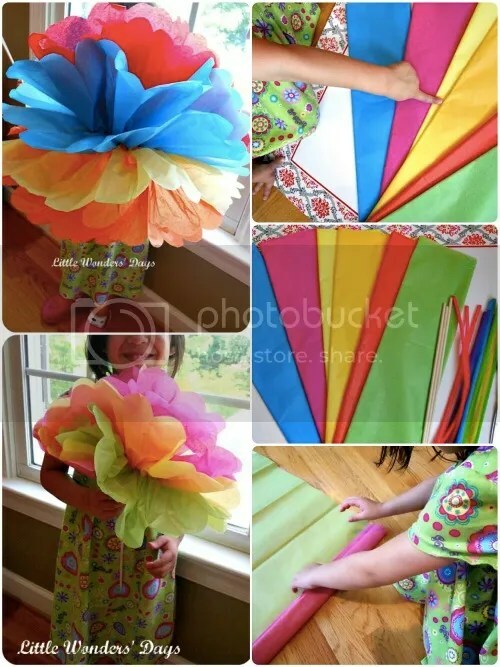 Craft this quick pinata sun-catcher! 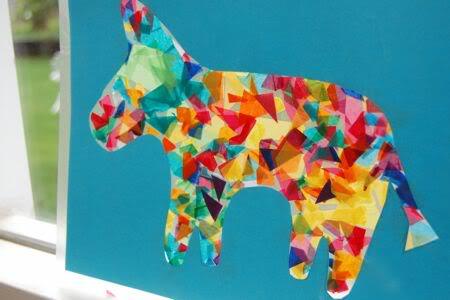 Fold an origami Cinco de Mayo doll! This entry was posted in Art/Crafts, Holidays/Seasons, Social Studies and tagged Art/Crafts, Children, cinco de mayo, Education, Elementary School, Homeschool, Kids, origami, Spanish, Teacher Resources, Teachers, Teaching by Squarehead Teachers. Bookmark the permalink.